Schedule an appointment today to speak with one of our ENT or Audiology specialists to find out how we can treat your health care needs. 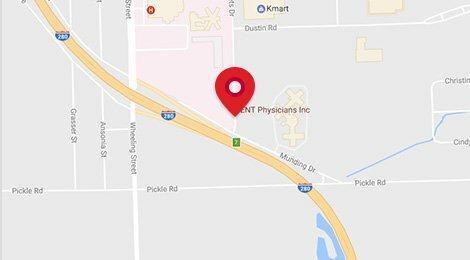 Welcome to ENT Physicians Inc.
For over 35 years, ENT Physicians Inc. have provided medical and hearing health care to families in the Toledo community. We specialize in the diagnosis and treatments of the ear, nose, and throat disorders in adults and children. 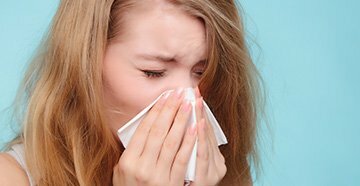 Our experienced team consists of Physicians, Certified Nurse Practitioners, Audiologists and Allergy Specialists. We perform at the highest medical standards. Our physicians are board certified by the American Board of Otolaryngology-Head and Neck Surgery. Our patients receive the most comprehensive and compassionate care available in Northwest Ohio and Southeast Michigan. Our patients can choose between our two convenient locations; our Oregon office is located on the campus of Mercy St. Charles Hospital and our West Toledo office on Woodley Road, is located by Franklin Park Mall. Our offices are open 5 days a week, Monday through Friday, 8:30 a.m. through 5:00 p.m. Both of our offices are fully staffed to offer our complete menu of medical services. Our comprehensive approach also includes providing care at both the Mercy and ProMedica hospitals in the Toledo area, and we accept all major insurances. Our audiology department offers the expertise of experienced audiologists, who work closely with our medical team to bring you the best in hearing health. 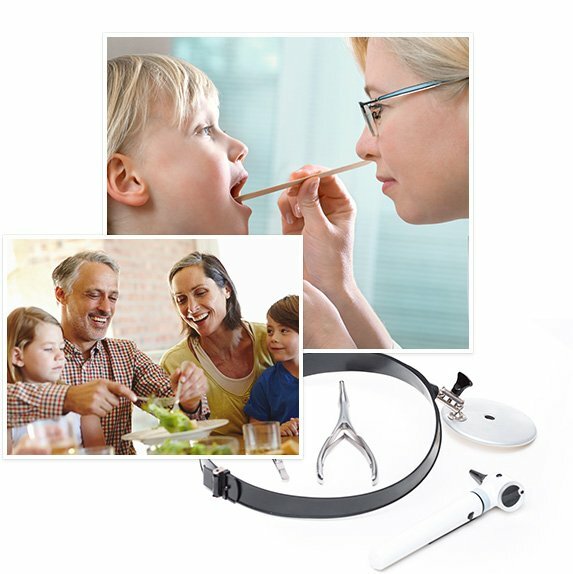 Our trusted audiologists offer hearing and balance tests to evaluate your specific needs. 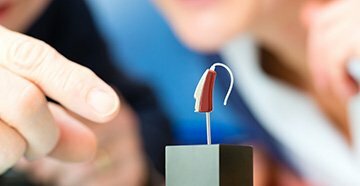 We offer a wide variety of hearing aid styles, including those with rechargeable batteries and can fit you with one designed to improve your quality of life. 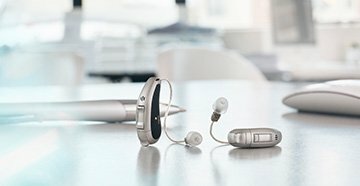 Every hearing aid or device purchased with us comes with free service for the life of the device. We also offer a wide variety of sizes and styles of hearing aid batteries. 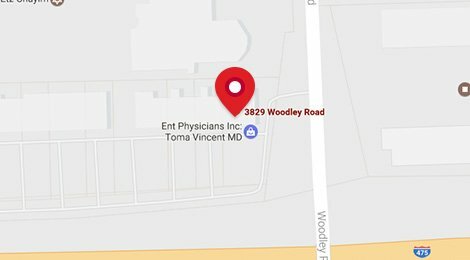 We are proud of our reputation of excellence and we invite you to experience our “academic level medical and surgical care” in the convenience of a private practice setting.